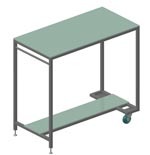 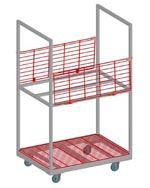 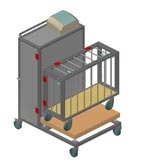 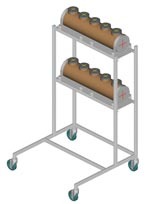 Special designed trolleys and work tables are available. 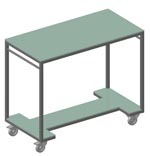 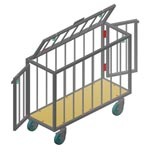 Samples of previously made tables and trolleys are shown on this page. 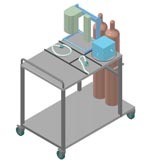 Call for specifications or to discuss your requirements.